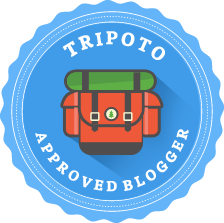 I welcome all the travel freaks, artists and writers to my blog. Lonely Musafir is a humble attempt to satisfy mischievous inner self which otherwise remains restless. It’s a blog from restless man who never gets settled. It’s an attempt to express a point view gained from adventurous travel experiences. Lonely Musafir is a blend of various genres of Human Interest. Musafir writes travelogues, publishes travel vlogs, poetry and displays his photographic artwork.